The best for healthy, compact plant growth! 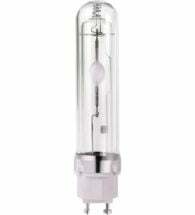 MAXPAR double ended (DE) metal halide bulbs are available for commercial crop production. 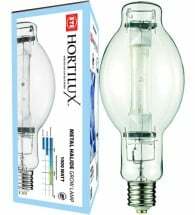 They give you superior PAR production compared to single-ended MH setups and offer a specific UV output for enhanced vegetative growth. 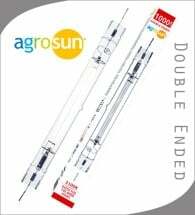 • Double jacketed, so they’re compliant in open fixtures! • 4K spectral range — best suited for ALL stages of plant growth! 600W 4K DE-MH – A broad spectrum lamp which can be used in both the vegetative and blooming stages of the plant growth cycle. 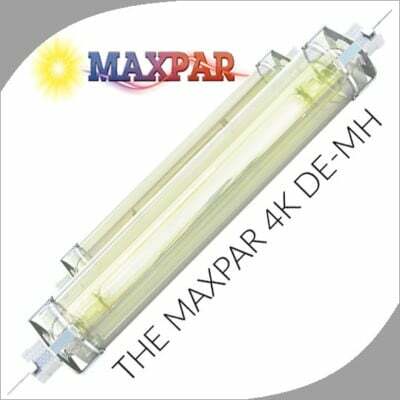 Includes a patent pending outer jacket designed to bring MH DE lamp technology to open rated fixtures. Provides the optimal spectral distribution for vigorous vegetative growth. 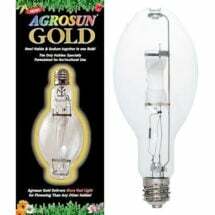 The brightest metal halide available for all-purpose vegetative plant growth. The Philips 315W CDM Elite Agro packs a compact, high-performance punch.